Franklin Parrasch Gallery was founded in Washington, D.C., in 1986 and relocated to New York in 1989. 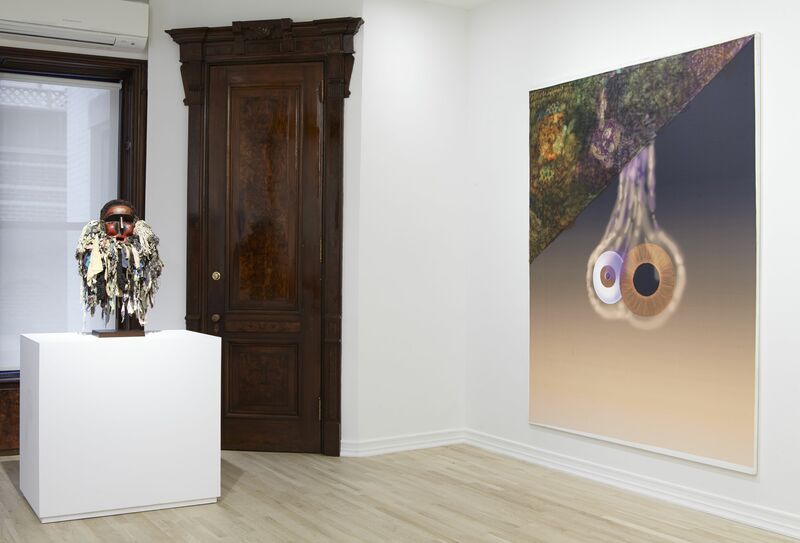 Since its inception, the gallery's program has emphasized the relationship between artistic creativity and evolutionary theories, with an emphasis on the migration of ideas and aesthetics. Over the past two decades, the gallery has focused on the work of a generation of Los Angeles artists who emerged in the 1960s and developed independently from their better-known East Coast contemporaries. 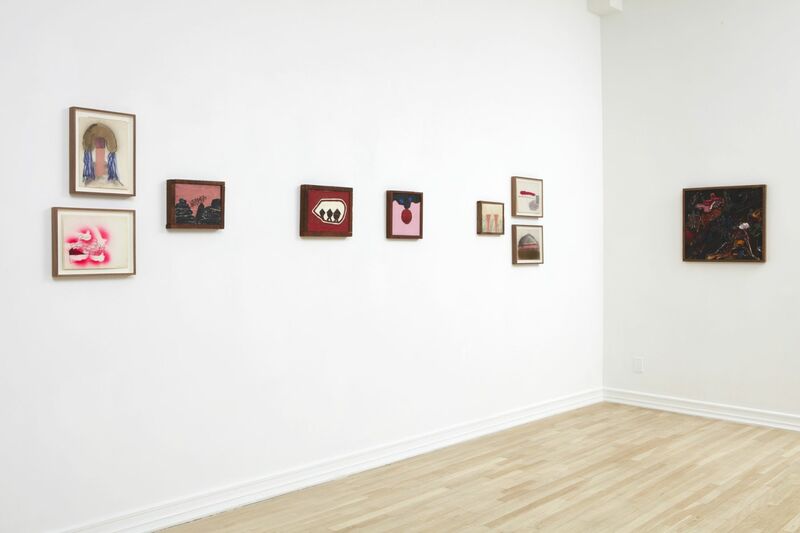 In addition to solo shows of figures such as Ken Price, Peter Alexander, John McCracken, Ronald Davis, and Billy Al Bengston, the gallery has also staged numerous group shows exploring artistic philosophies specific to West Coast subcultures, including hot-rodding and surfing, and the ways in which those sensibilities informed the work of California artists. 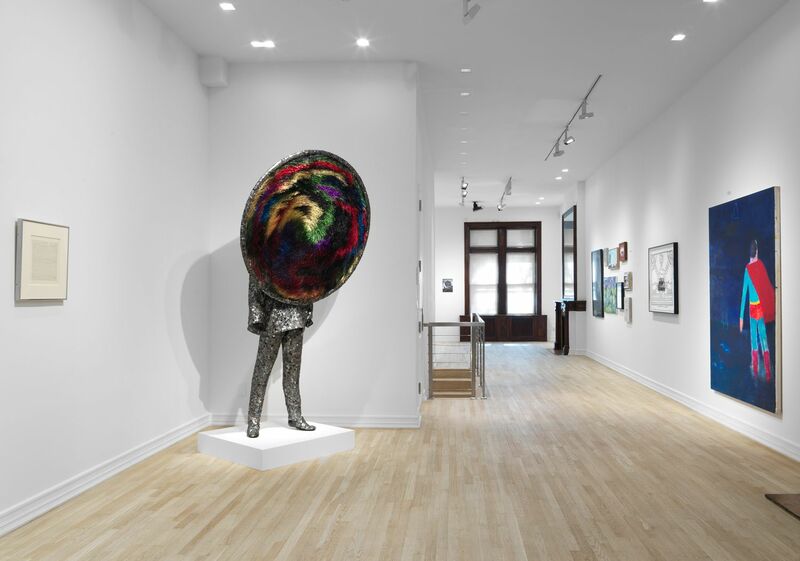 Based in a townhouse on the Upper East Side, the gallery also operated a satellite space in Chelsea from 2011 to 2013. In 2016, Franklin Parrasch and Christopher Heijnen opened Parrasch Heijnen Gallery in Downtown Los Angeles, with a program based on the intergenerational exchange of energy and ideas. 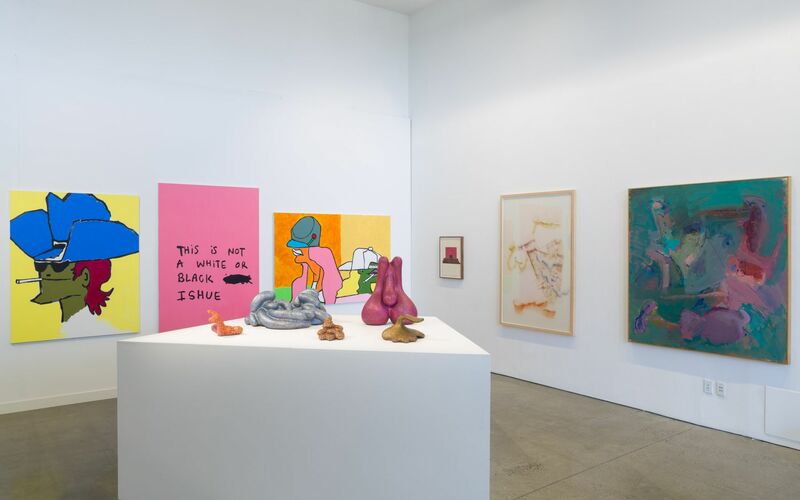 Exhibition view of Franklin Parrasch Gallery at Independent New York, 2018. Born in 1939, Peter Alexander came of age in the Los Angeles art world of the 1960s, and is primarily known for his association with the Light and Space movement. This, the most beautiful show in town, highlights maybe the most underrated living American artist, Ken Price, with a sampling of his art since 1964.